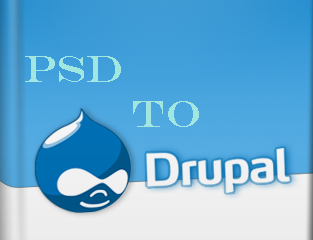 PSD to Drupal, Agile Development Framework,Adone Group. 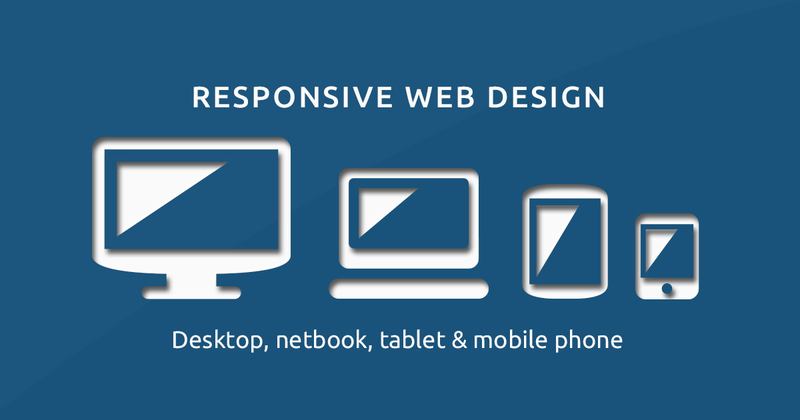 Require a PSD layout to be converted to a Drupal theme? Drop a word with Adone Group, we will convert your PSD file into custom theme that is compatible with the open source CMS. We will ensure that the converted file is delivered to you on time and at a very competitive rate so that you can launch your website within the planned time-frame. Our PSD to Drupal conversion service will add value to your website through the clean coding, effective slicing and agile developmental framework. Our proficiency with Drupal is reflected in the world-class service we offer on the platform.We offer Drupal development services for samll, medium and large enterprises with focus on quality, affordability and timeliness.